This morning (4.12) Disney announced details on their streaming service, Disney+ which will launch on November 12th, and cost $6.99 a month. 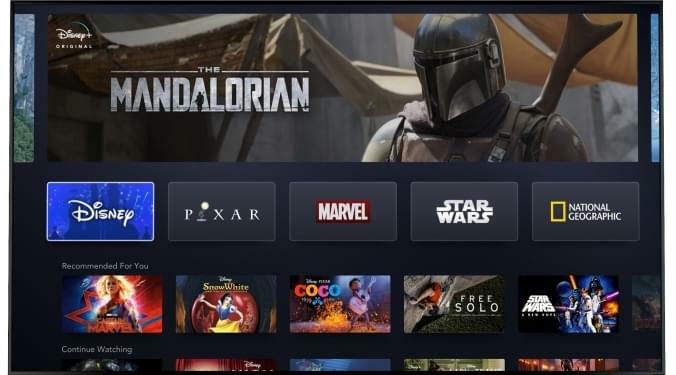 Disney+ is hoping to take a chunk of business from Netflix by offering a ton of existing Disney movies and shows. Also, Disney+ will have every episode of The Simpsons, three new Marvel shows, and even a new Sandlot TV show. Read more here.